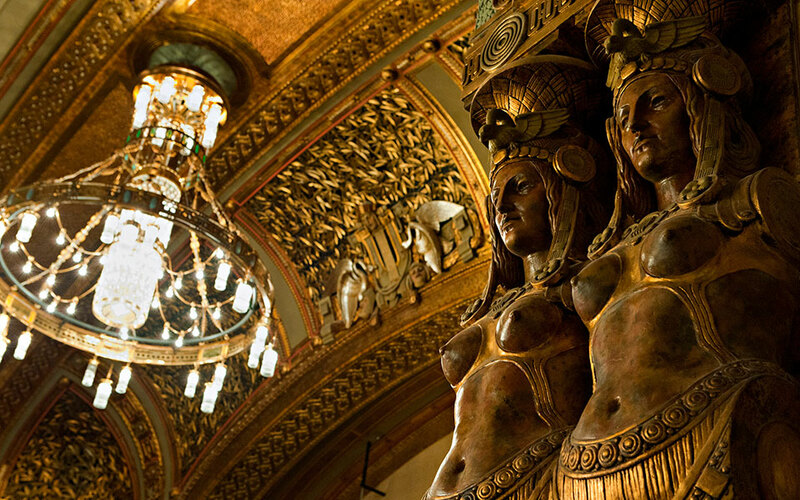 Budapest’ Ottoman era – which spanned over 150 years – profoundly shaped the city at the time. Today, it’s not that easy to see the Ottoman influence in Budapest, but if you look hard, and you’ll be rewarded – fragments of Ottoman history are hidden in plain sight all over the city. Back in the times of Medieval Hungary, it was a much larger country, encompassing the lands of many of what today make up the Balkan countries, including Bosnia, Serbia, and Croatia, as well as northern, eastern and western neighbors like Austria, Romania, Poland and Ukraine. In short, the Hungarian Empire was huge and for the first 500 or so years of the second millennia, a succession of kings and rulers more or less managed to rule centrally, grow the country economically and culturally, and fend off the threat of invasion through military might or skilful diplomacy. That all changes into the 1500s. 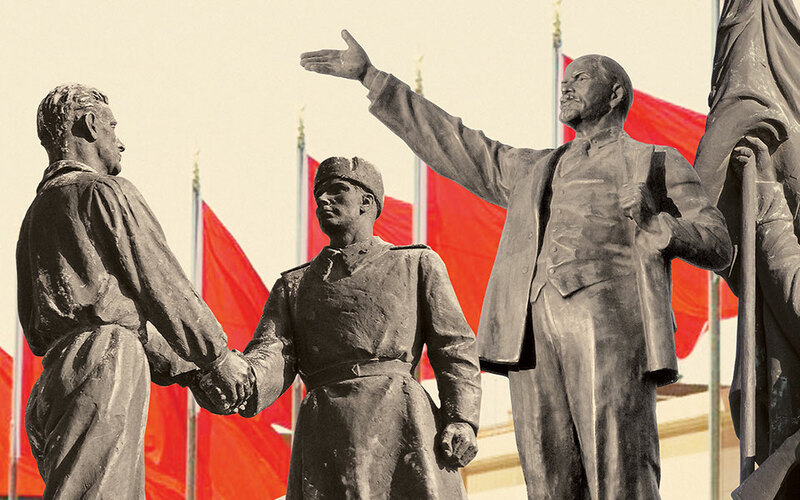 Enter the Ottoman Empire who took advantage of political disillusionment in Hungary to attack when the country was weakened and capture large swathes of what today is Hungary. 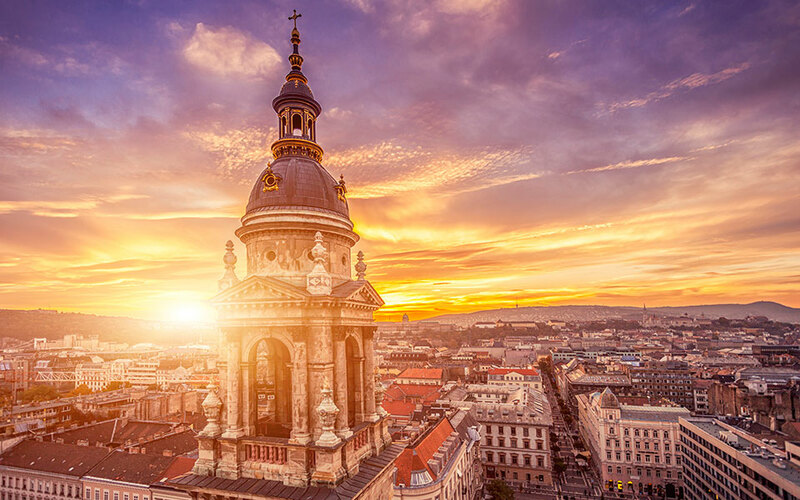 Over the next couple of hundred years of occupation, they had a great influence on the development of modern-day Budapest. 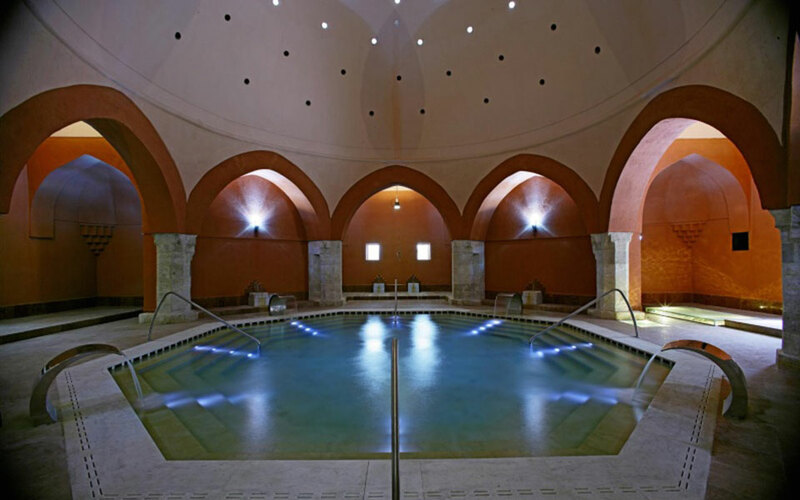 Some of the most obvious examples of how the Ottoman’s shaped day to day life in Budapest are the public baths they left behind. 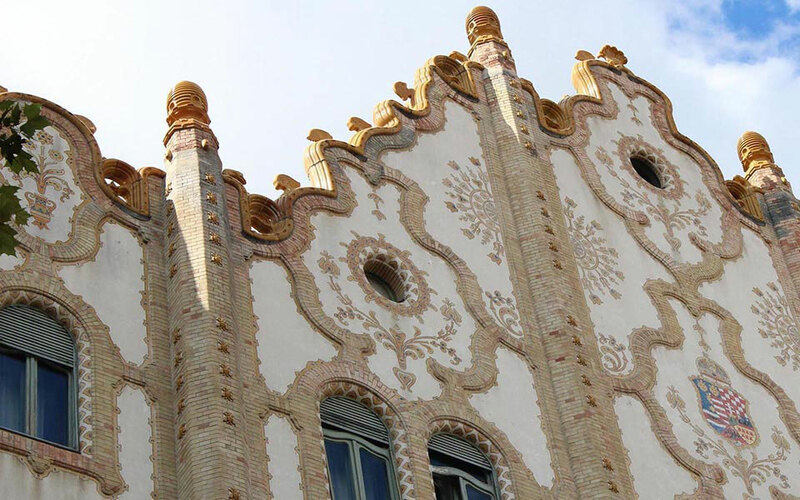 Their design was quite distinctive – stone buildings and cupola domes that let in pinpricks of light. Inside, the baths were octagonal and filled with water from one of the 80+ geothermal springs that run underneath the city. Three baths that still retain these original features are Király Bath (featured image by kiralyfurdo.hu), Veli Bej Bath and Rudas Bath, all on the Buda side of the city. Now renovated, they all have extensions added and make for a great day out while you’re here in Budapest. Suleiman the Magnificent ruled over the city from his base on Castle Hill in Buda, and, as such, most echoes of the Ottoman rule can be found in this area. For example, search carefully around Vienna Gate and you’ll find a single stone inscribed in Arabic. It reads “He was a heroic enemy, let him rest in peace” – a tribute to Vizir Abdurrahman Abdi Arnavut Pasha who died during the Battle of Buda. 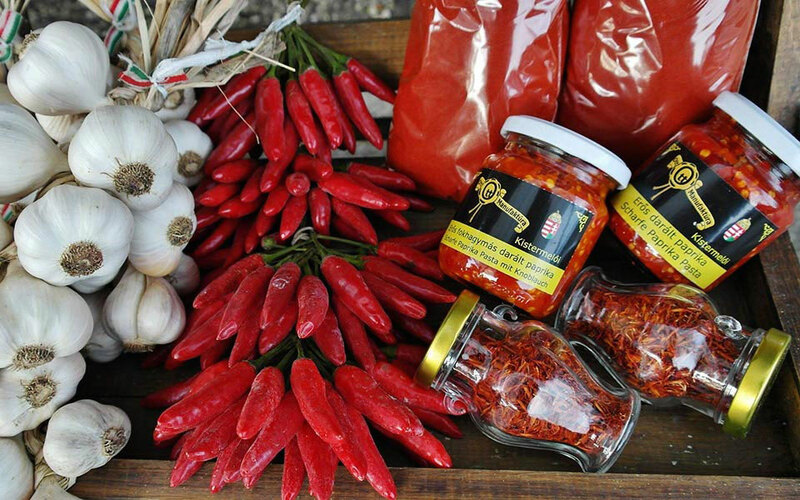 Today, paprika is a symbol of Hungary, used in its most popular dishes and it’s on the souvenir list of most people that visit here. But it was not first cultivated by Hungarians. No, it was, in fact, first brought here during the Ottoman era. Nor was it always popular – at the start it was just a decorative in the garden, but then, slowly, shepherds and farmers who had regular contact with Turks started to spice their stews with it. From there, it found its way into the kitchens of peasants and then aristocrats. Paprika is used in its many forms in Hungarian cuisine. 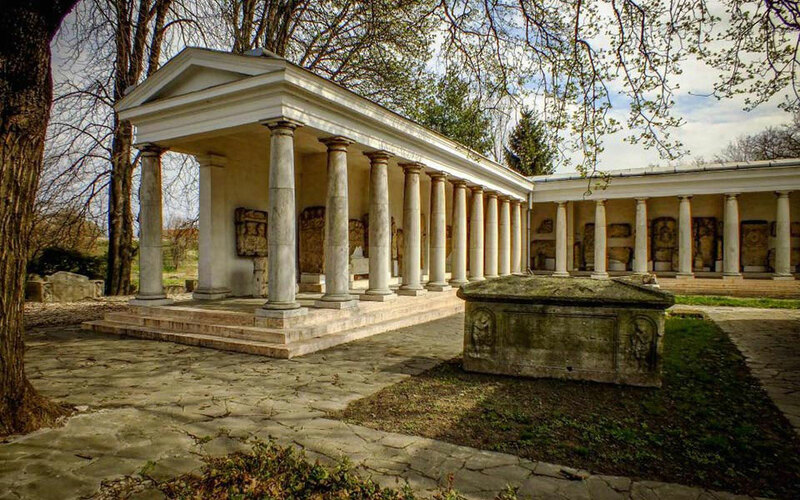 The Tomb of Gül Baba was built in the Rózsadomb neighborhood of the city, today home to some of the city’s wealthiest residents, much as it was at the time of the Ottomans. It was built by Mehmed Paşa, beylerbeyi of Buda. A hexagon building, it is complete shallow dome covered with lead plates and wooden tiles and survived the Habsburg capture of the area, but spent some of its life as a Catholic chapel. 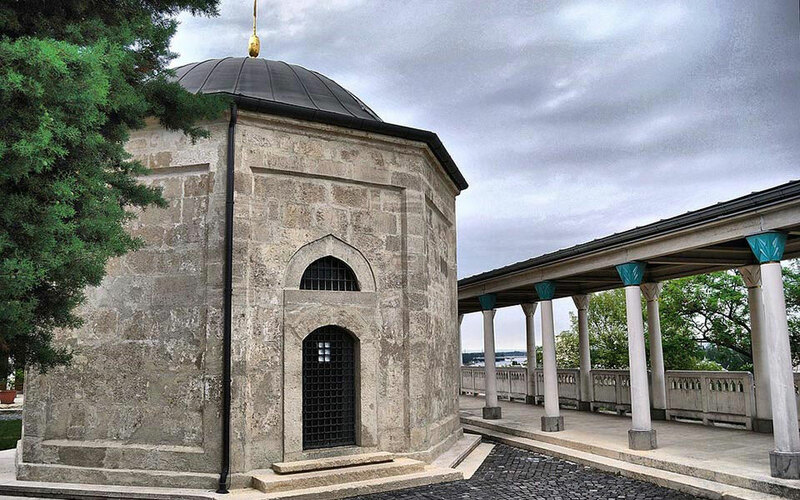 The Tomb of Gül Baba has been recently renovated, and it offers a stunning view over the city as well as a the perfect quiet spot for some relaxing time. Even more subtle reminders of Ottoman influence remain in the Hungarian language – notorious for its status as a near-orphan language and one that is very difficult to learn. Two words that you’ll hear quite often are dohány (smoke) and kávé (coffee) – two great loves of the Ottomans. 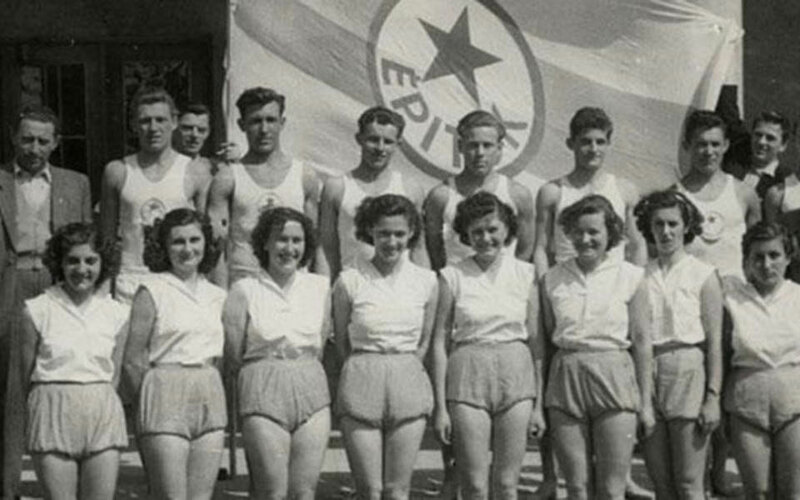 Click here for the first part of this series about Budapest when it was part of the Roman Empire, here if you want to learn about the Golden Age of Budapest or here if you want to explore Communist Budapest.